﻿ Poonsawasdi Hotel, Chiangkhan | FROM $17 - SAVE ON AGODA! 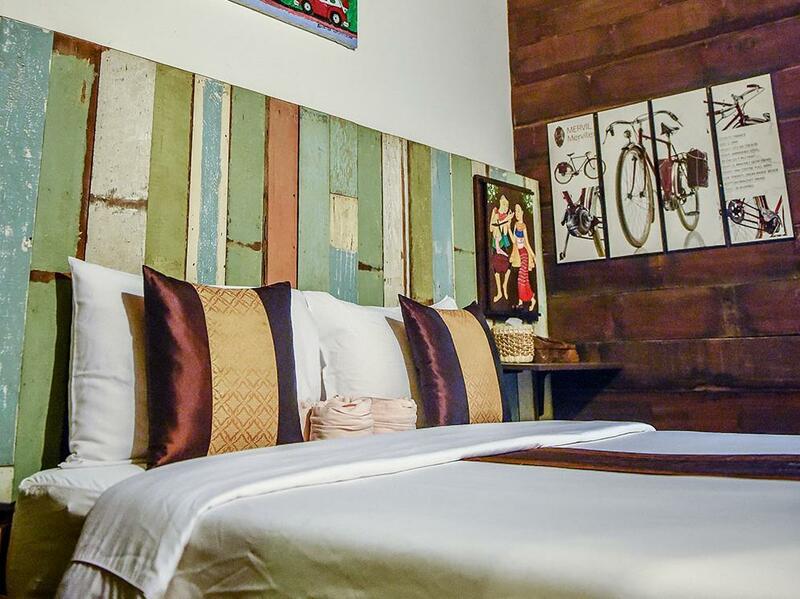 "Quaint boutique hotel tastefully decorated to provide a whim..."
Have a question for Poonsawasdi Hotel? "Very friendly staff with good location." "I love the hospitality of the staff." 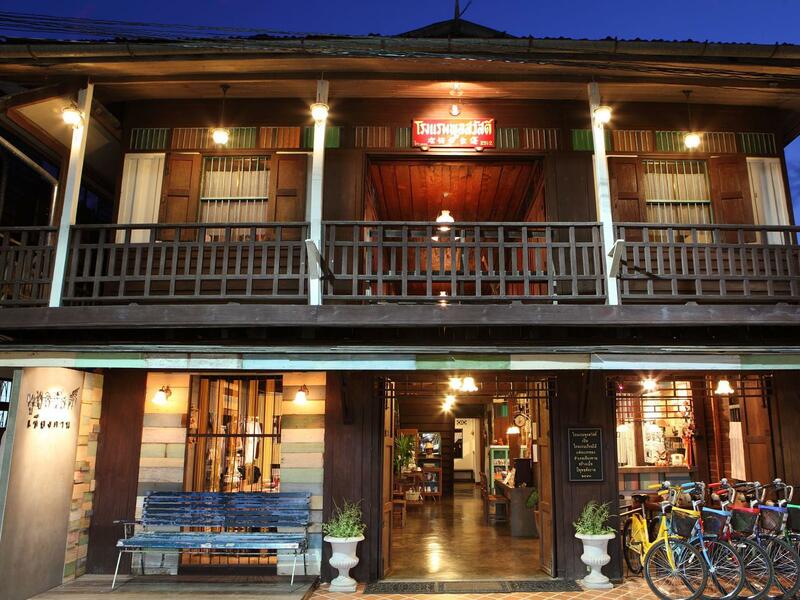 "Value of money , location was center of night market , beautiful traditional chiang khan wood house ." "It has a very romantic and antique building with good staffs..."
Poonsawasdi Hotel, located in Chiangkhan City Center, Chiangkhan, is a popular choice for travelers. Only 55 km away, this 2-star hotel can be easily accessed from the airport. With its convenient location, the hotel offers easy access to the city's must-see destinations. Take advantage of a wealth of unrivaled services and amenities at this Chiangkhan hotel. For the comfort and convenience of guests, the hotel offers free Wi-Fi in all rooms, 24-hour front desk, luggage storage, Wi-Fi in public areas, valet parking. 9 rooms spread over 2 floors provide a warm and pleasant home away from home. Modern comforts such as mirror, towels, umbrella, wooden/parqueted flooring, internet access – wireless can be found in selected rooms. Besides, the hotel's host of recreational offerings ensures you have plenty to do during your stay. Discover an engaging blend of professional service and a wide array of features at Poonsawasdi Hotel. Very friendly staff with good location. Nice Thai noodles and porridge just opposite! Clean bed and classic ! recommend for this place, The owner is kind. the room is clean also.